Middlebury Senator Carlin Yoder has announced he won't run for a third term. Yoder says the long drive from northern Indiana leaves him away from his family too much. He says he's got two kids playing basketball, and he and his wife are in the midst of adopting their fifth child. “We have four kids, three still at home, and we’re in the middle of adopting another child who is not an infant, so a little older, and I’m three hours away from the Statehouse,” Yoder says. Yoder sponsored Indiana's right-to-work law and this year's repeal of the common construction wage, and has been a leading advocate of private-school vouchers. As chairman of the Homeland Security and Transportation Committee, he's likely to preside over hearings this session on a road funding plan. 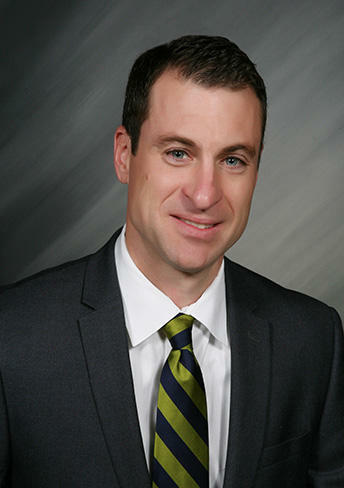 Yoder is district director for Congressman Marlin Stutzman (R-3rd), who's leaving that seat to run for the U.S. Senate. There's been speculation Yoder might run for Stutzman’s seat in Congress or the seat of Congresswoman Jackie Walorski (R-2nd). Yoder doesn’t rule out a run for Congress someday, but says it almost certainly won’t be in 2016. Yoder is the fourth senator to announce he won't run for reelection next year, joining fellow Republicans Scott Schneider (R-Indianapolis), Brent Waltz (R-Greenwood) and Brent Steele (R-Bedford). 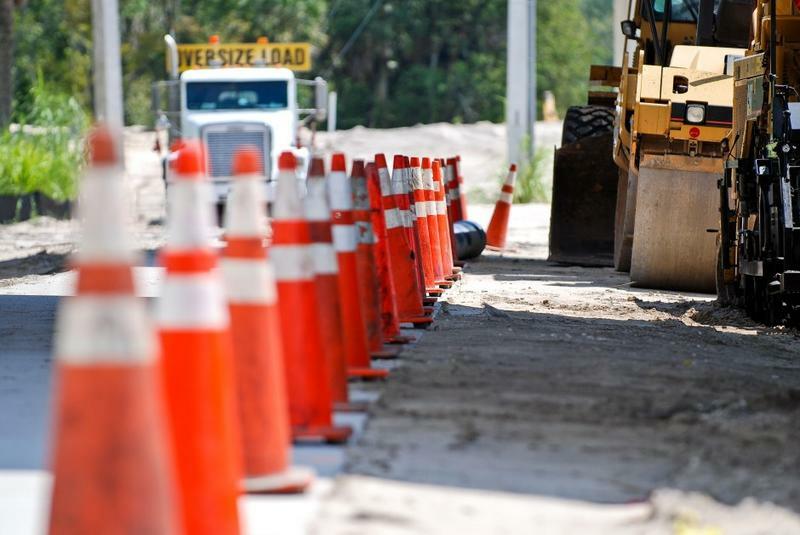 The Senate Wednesday narrowly approved a bill eliminating the state’s common construction wage after senators spent more than three hours over the past two days debating the issue of repealing Indiana’s minimum wage for construction workers on public projects. Opponents of the bill such as Sen. Karen Tallian (D-Portage) note that the common wage helps support job training programs and ensures public projects are properly built by well-trained, highly paid workers. 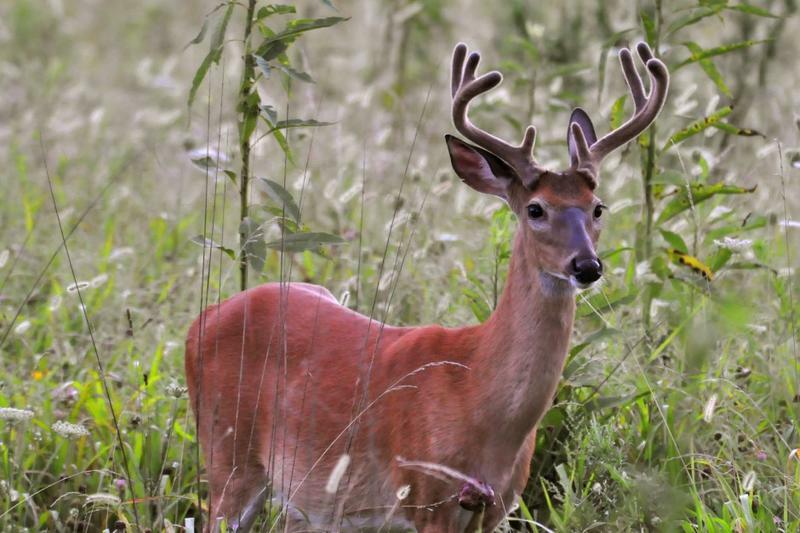 For the second year in a row, the Senate shot down a bill regulating Indiana’s high-fenced deer hunting preserves. The legality of the state’s high-fenced hunting facilities has been the subject of legislative debate and court proceedings for a decade. This year’s legislation would have limited the industry to the four existing preserves and imposed significant regulation. 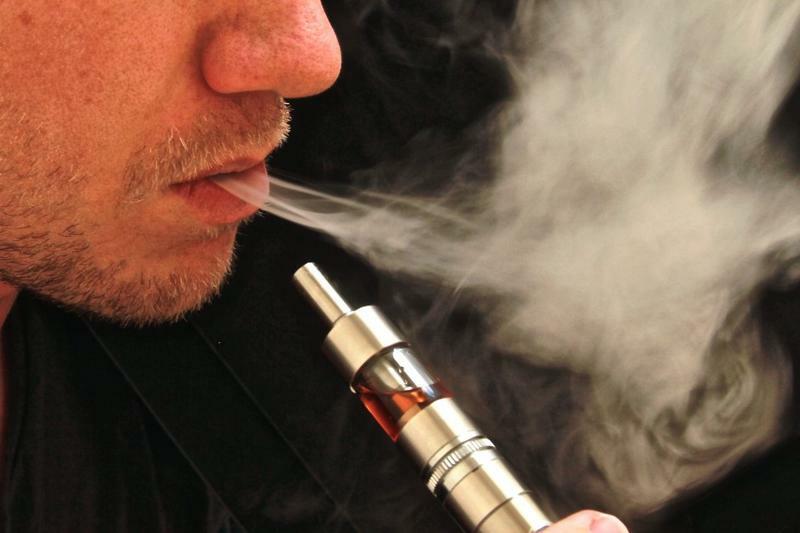 Legislation regulating people who manufacture and sell liquids used in e-cigarettes took a step closer to the governor’s desk Tuesday. Its Senate sponsor says the bill tries to find a middle ground in regulating a new industry. The manufacturing of e-liquids, also called vaping liquids, is largely unregulated by the state. Legislation approved by the Senate would impose bottling and labeling requirements, including the use of child-proof safety caps, create a licensing system, and require stringent security measures.